If you haven't visited the Athens Theatre in DeLand, Florida yet, now is the time! 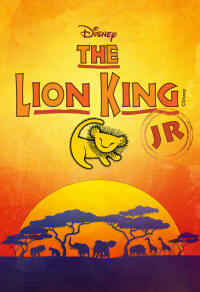 The Lion King Jr. is a lovely, family show that the little ones, and the not-so-little ones, will be sure to enjoy. The theatre is beautiful and the talent is always top notch. Reserve your tickets today!